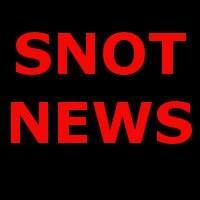 Those navigating Snot News may notice it a little bit easier to find stuff. We have added links to our site. Now users will not have to scroll down the blog feed page, or do a search to find articles.